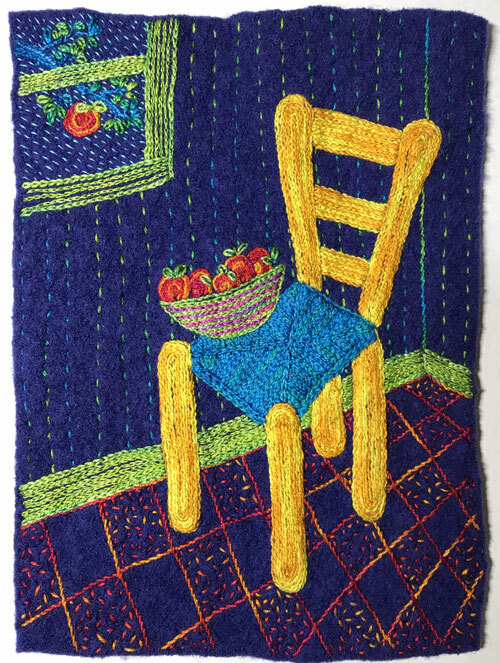 Yellow Chair is a free-form hand embroidery project on wool measuring about 7″ x 9″. 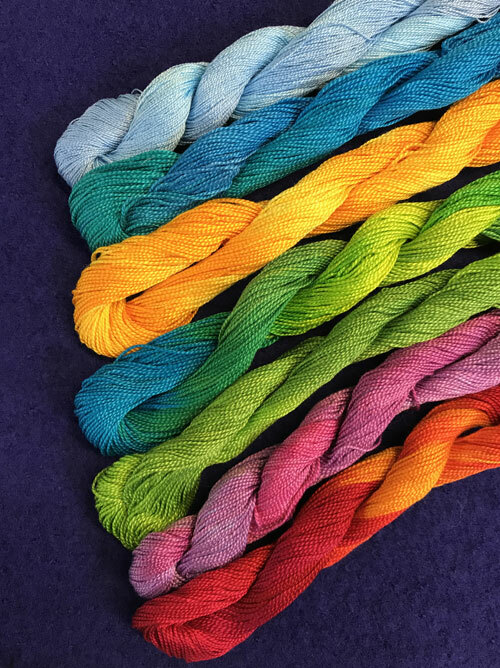 Follow these step-by-step directions to make your version of the embroidered Yellow Chair. 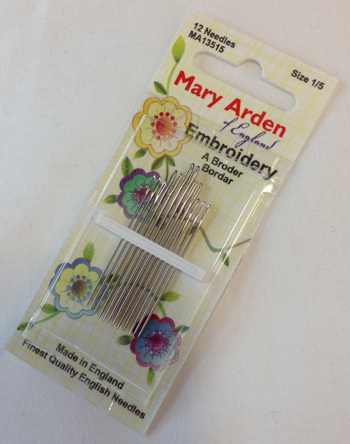 Directions include a materials list, thread size and color suggestions, information on needle sizes, and instruction for the embroidery stitches. 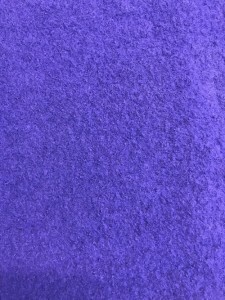 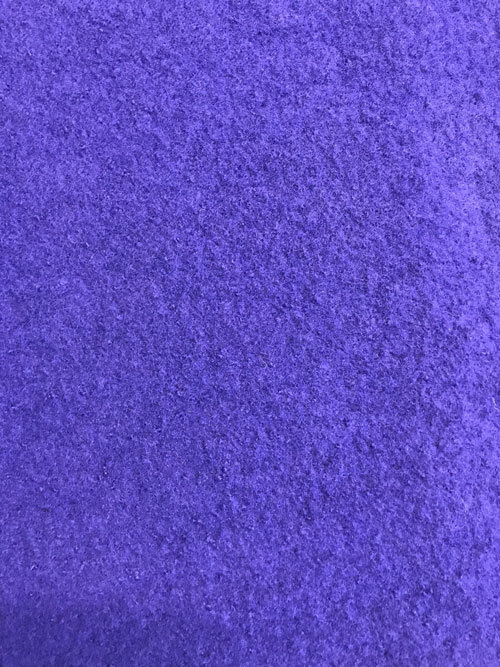 Measuring about 7″ x 9″, this purple wool fabric is the correct size and weight for the Yellow Chair project.